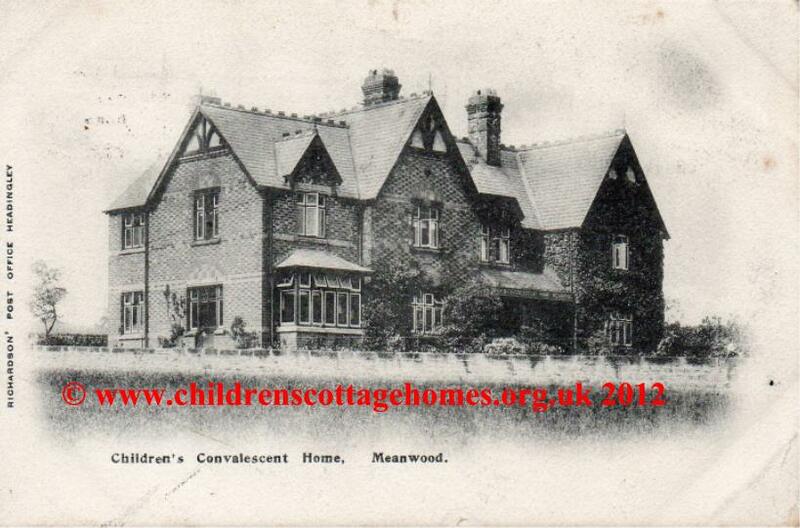 This convalescent home in Meanwood, a former village in what is now north-west Leeds, was opened in around 1879. Sadly, this is about all we know of it. Can you help fill in the many gaps in our knowledge. Do you know anything about this home? Who ran it? How long did it last for?